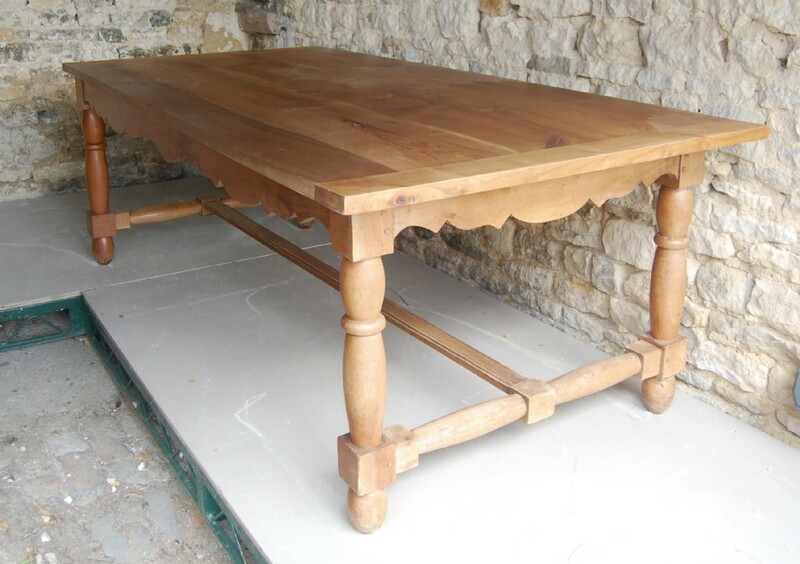 Exceptional early 20th century farmhouse table turned legs and stretchers with decorative side rails. 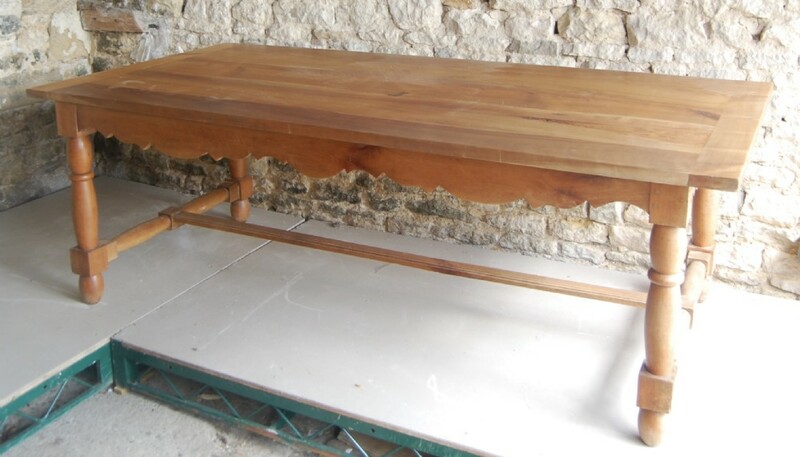 Superb figured elm top with breadboard ends. A great comfortable 8 seater. 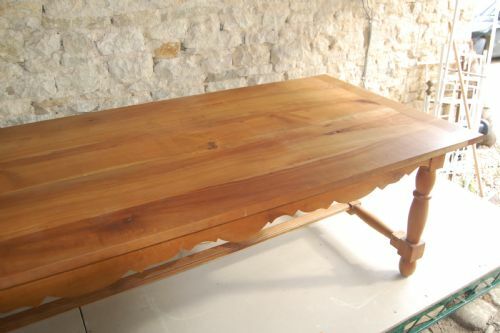 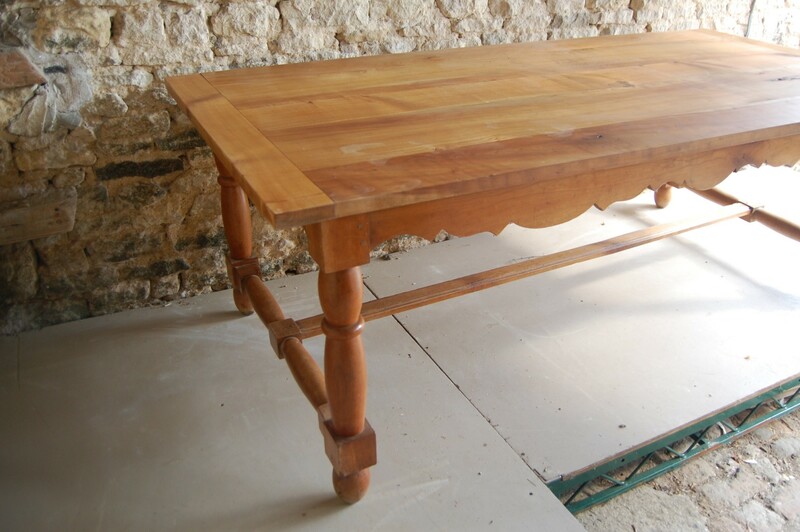 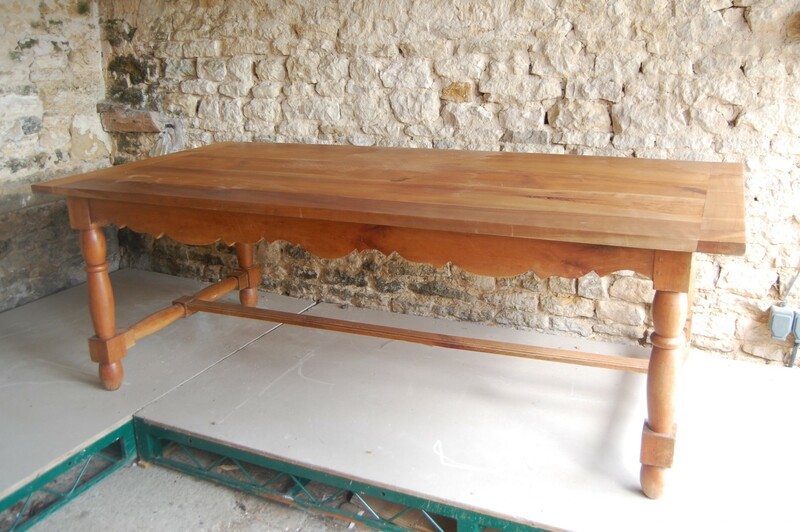 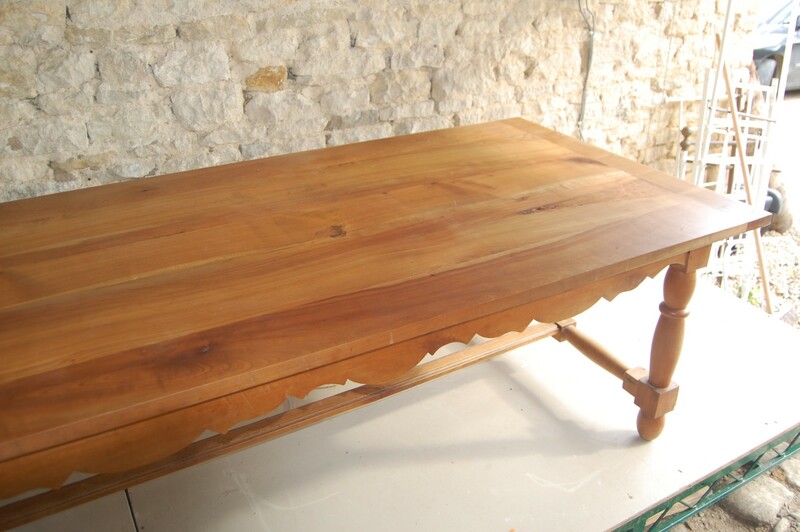 The Early 20th Century Farmhouse Table has been added to your saved items.